Also covering Irvine, Kilmarnock, Dalry, Saltcoats, Ardrossan, Stevenston and all surrounding areas of Ayrshire. Welcome to A & W Plumbing & Heating Ltd, we are a plumbing & heating company based in Kilwinning, founded in 2005. We cover all aspects of plumbing & heating, specifically boilers, bathrooms and general plumbing services. We offer these services through Ayrshire, carrying out the majority of our work in Kilwinning, Irvine, Dalry and surrounding areas. For your peace of mind, we are highly qualified and have been approved by two of the leading associations in the country, namely WaterSafe and SNIPEF (Scottish and Northern Ireland Plumbing Employers' Federation). We have met the high standards of these two organisations, who have checked our training and qualifications. 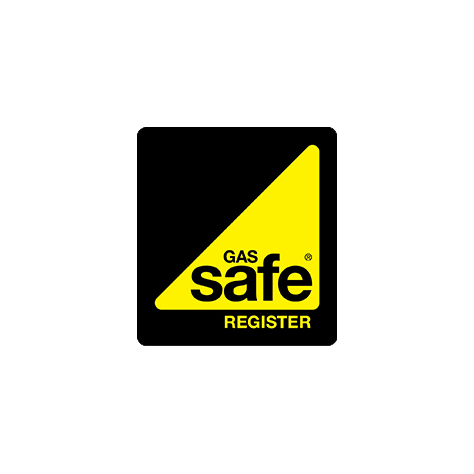 Furthermore, we are Gas Safe Registered, which is a legal requirement for any engineer offering gas services in the UK. Offering our plumbing and heating services throughout Ayrshire, carrying out a lot of our work in nearby Irvine, Dalry and surrounding areas. Providing our customers with an excellent level of services, covering the installation of boiler and bathrooms to general plumbing services. For your full peace of mind, we are highly qualified to cover the range of services we offer. We are Gas Safe Registered, a SNIPEF Licensed Company and a Watersafe Approved Company.